Agam’s Design + Engineering team provides fully engineered solutions to customers and support for the fabrication specialists in the plant. A Diverse Team of Designers Working Together. Agam has six designers on staff, each of them with a strong background in various fields of design. They support the project management teams, providing fully engineered solutions to customers and detailed fabrication drawings to production specialists in the plant. AGAM designers have a large variety of design, engineering, and modeling software available to achieve their tasks. Each designer attends industry education conference classes and keeps their skills to the highest level in this fast-evolving field of expertise. Each of Agam’s industrial designers have a full capability SolidWorks software suite on their computer. SOLIDWORKS is a high performance design and engineering software, and has become a standard platform for product development and manufacturing throughout the world. 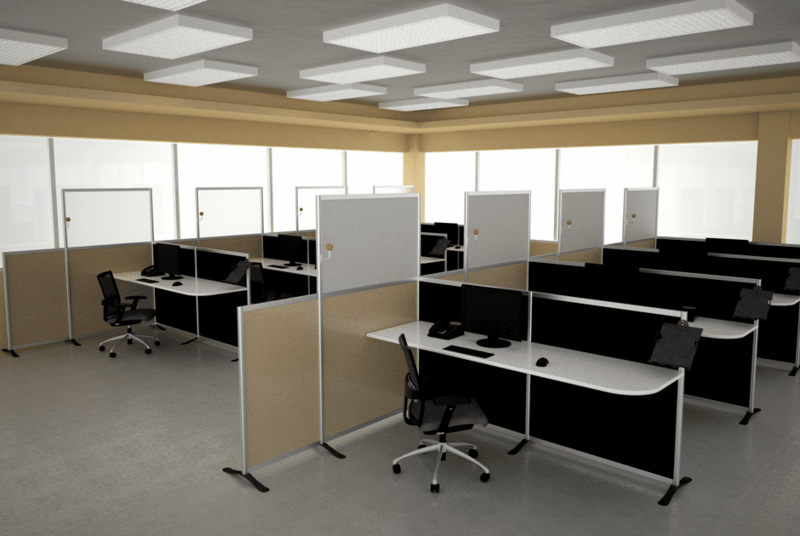 Agam uses SolidWorks to engineer solutions for customers, delivering an engineered solution at the time of estimating. Customers can then review such quotes to fully understand the solution offered, and eventually discuss design options and cost alternates. 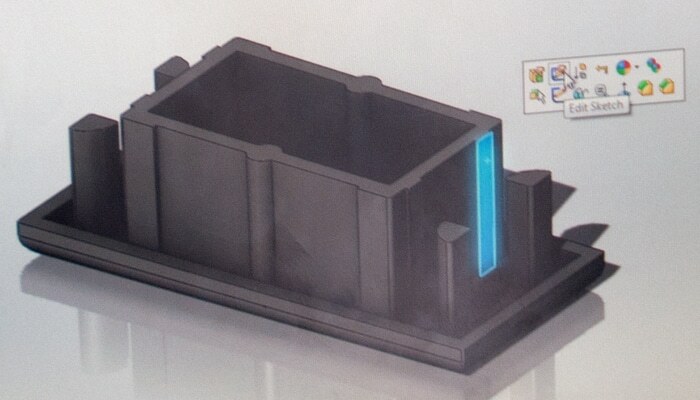 Agam also uses SolidWorks to engineer its own parts, such as the design of a plastic end cap and its pertaining mold. 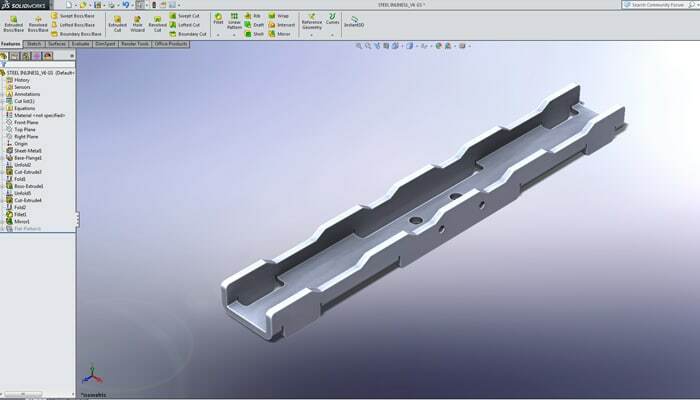 Such designs are then sent to the mold maker and the injection mold company, which can make suggestions through the SOLIDWORKS model on items such as material flow, tool wear, product aspect, manufacturability, and costs. 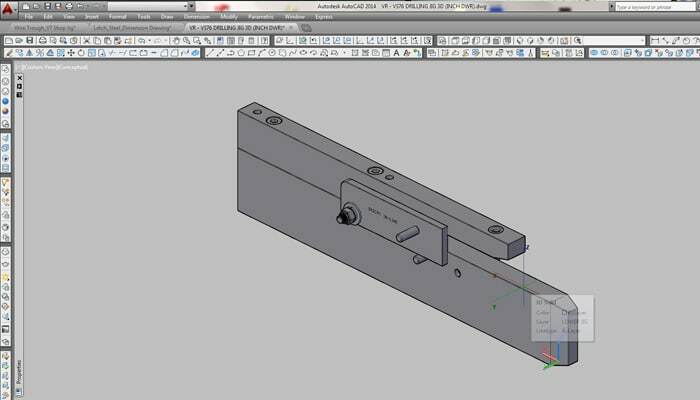 Each Agam Industrial Designer has a full AutoCAD license on their computer. AutoCAD is the mother of all CAD software and the master of 2D drawing, making it the most widely-used software in the field. 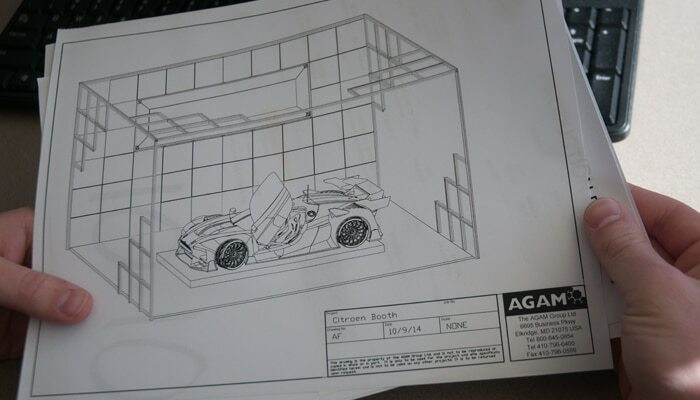 Agam uses AutoCAD as a basis for 2D and 3D drawings, whether for in-house work such as curves or for engineering and design support for customers. 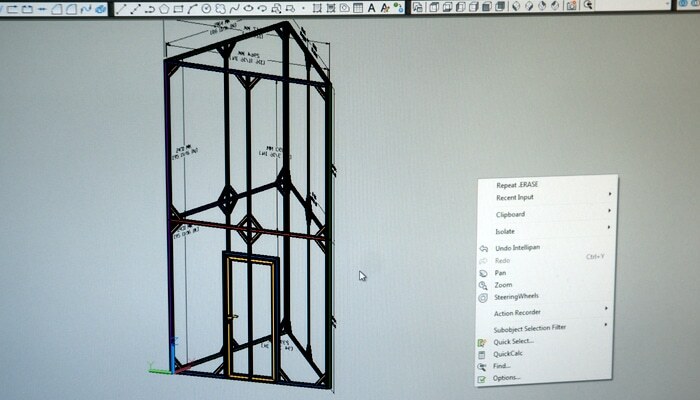 Agam can provide efficient drawings in half a day or less for projects, depending on their level of complexity, along with engineering details when fabrication teams need supporting data. 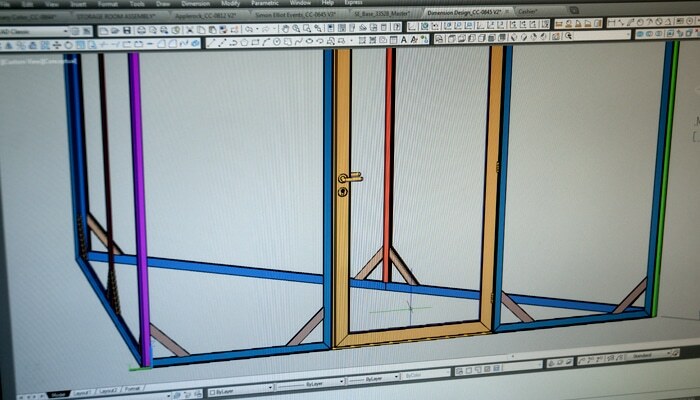 Agam also designs tools and jigs on AutoCAD. 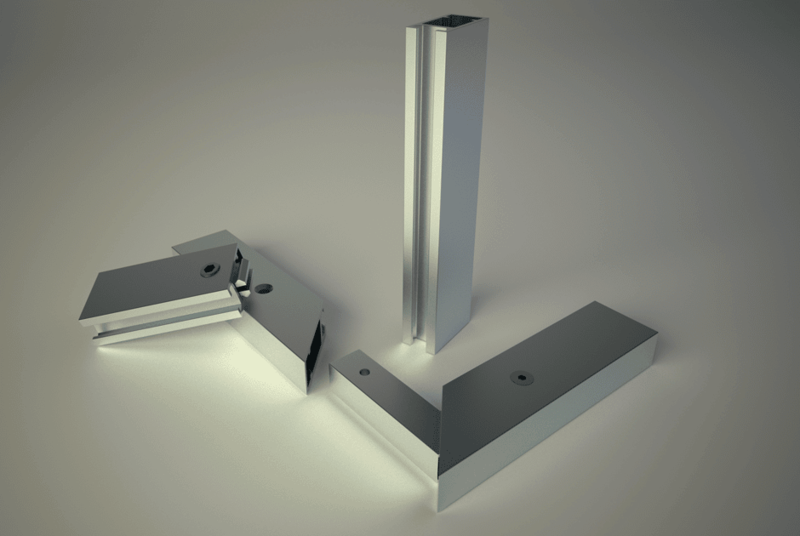 A perfect example is a drilling jig for the VS76 Extrusion as shown above. 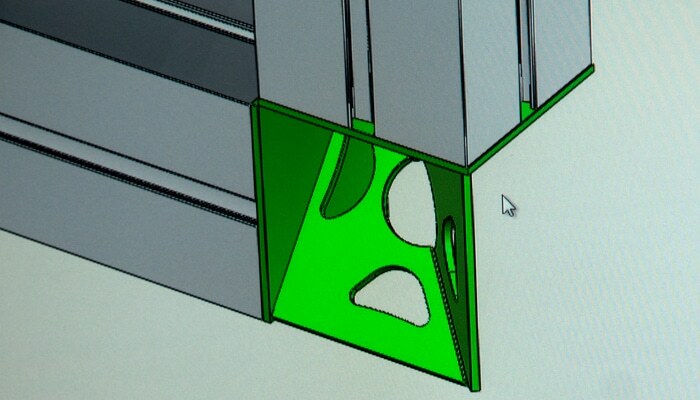 CAMWorks provides state-of-the-art machining capabilities seamlessly integrated into SOLIDWORKS design software. With CAMWorks, we use each machine to the best feed rate, with safe processes and cost-effective programming alternatives. CAMWorks allows our designers, production specialists, and machinery workers to all work together. Before a single machine operation is started, the software can calculate the maximum production speed, and feed and path, optimum bit size, and depths of each operation. With the TruTop Software Suite (CAD, Nest, Laser, Bend and Unfold), Agam can design, engineer, simulate production, and prepare machine command instructions for sheet metal work. Agam programming systems optimize machine utilization, material yield, and reliability. Software delivers data instantly, providing information on what material to use and how long it will take. It allows Agam to share data with customers, such as turnaround time and costs, with the highest reliability factor. 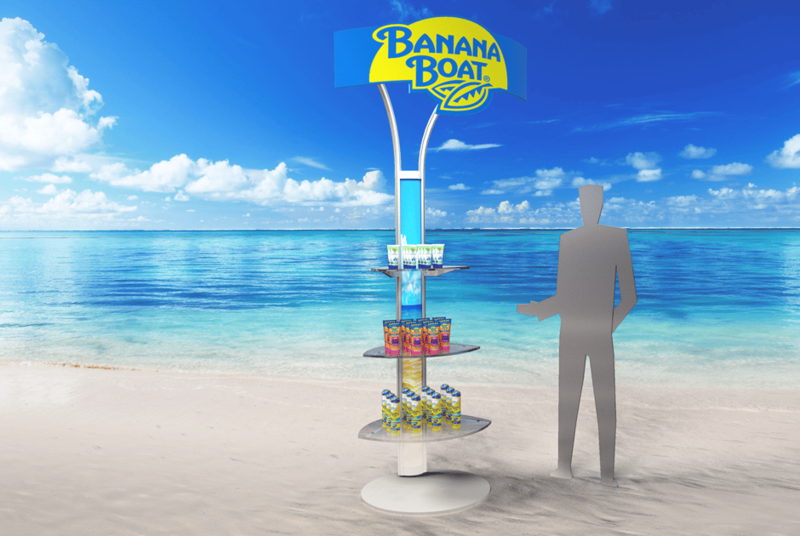 Three-dimensional design ideas can be quickly translated into reality. Agam’s designers are able to create realistic and practical designs minimizing rework, and they can offer alternate design solutions with minimal rework and delays. 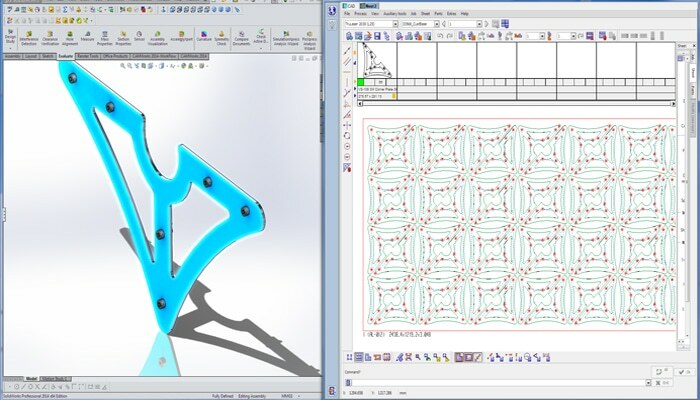 After a design is approved, the TruTops unfold software allows Agam to produce 2D blanks from 3D designs. The software reverse-engineers the factors such as metal thickness, radiuses, and automatically selects the tools and the process sequence. 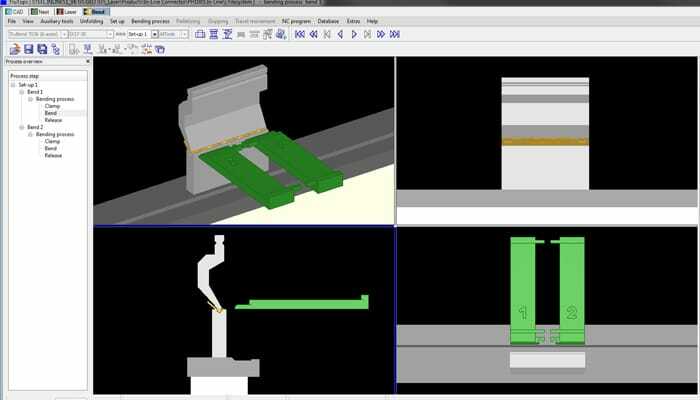 This software optimizes tool selection and bending sequences. A detailed setup plan is automatically generated by the software, so the designer can run a simulator to validate the intended process. This prevents collisions and details the work for the machine operator. 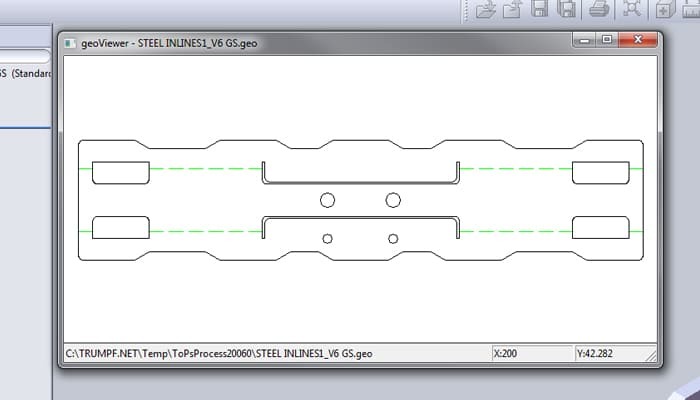 For more information, see CNC Bender. Maxwell Render brings precision to 3D renderings. Because it follows the actual physics of real light, it is accurate and predictable – which means stunning results without the need for tweaking. With the Multilight feature – developed by Maxwell – the light intensity and color variations can be adjusted in real time without the need to re-render. 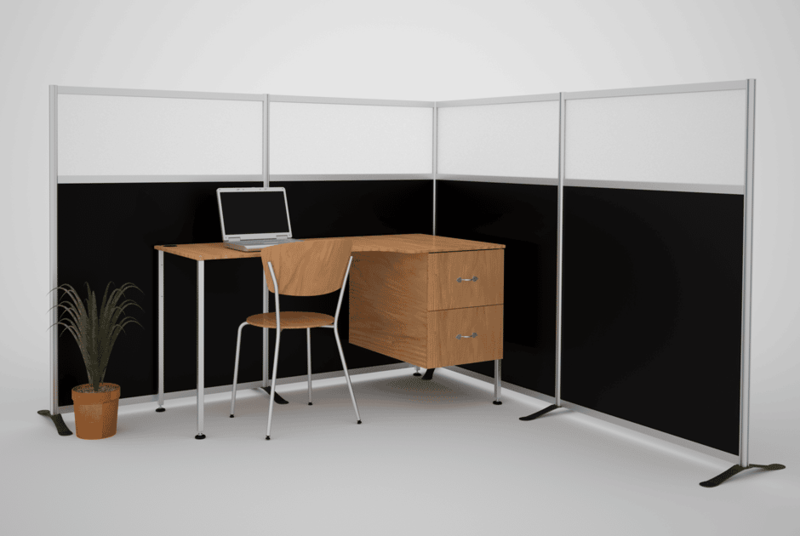 Agam’s designers use Maxwell Render through the plug-ins for SolidWorks and Autocad. 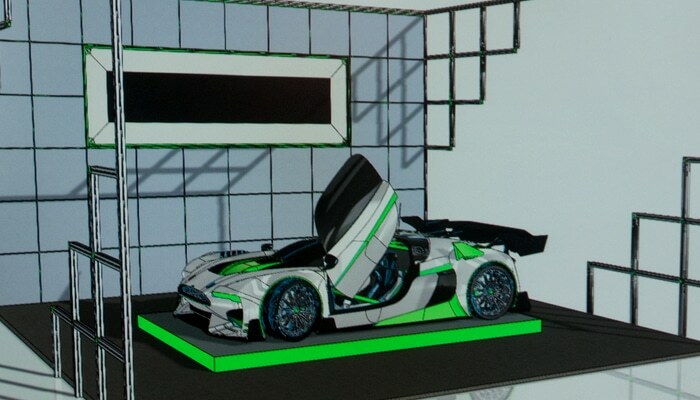 This means that the rendering is directly integrated with a vector file, and the design that’s been engineering is the design that’s rendered. When time is of the essence, and the render is approved, then the engineering background is there, ready to use. Manufacturing can start immediately without going back to the drawing board. Agam owns and runs a multi-seat license of this world leading software. 3D Studio Max is used to support our customers in visualizing the parts and products Agam fabricates. We specifically use 3D Studio Max in the fields of shading and material design, texture assignment and editing, and 3D modeling/texturing. Because 3D Studio Max is fully integrated with our technical drawings in formats such as AutoCad and SolidWorks, Agam industrial designers can move back and forth from engineering specifications, design objectives and renderings – high resolution assets and complex, detailed files. Communication with clients’ project teams is optimized and workflows are streamlined.